ANY future UK farm subsidy should be geared towards ‘wildflowers and butterflies’, not food production, the head of the National Trust has claimed. 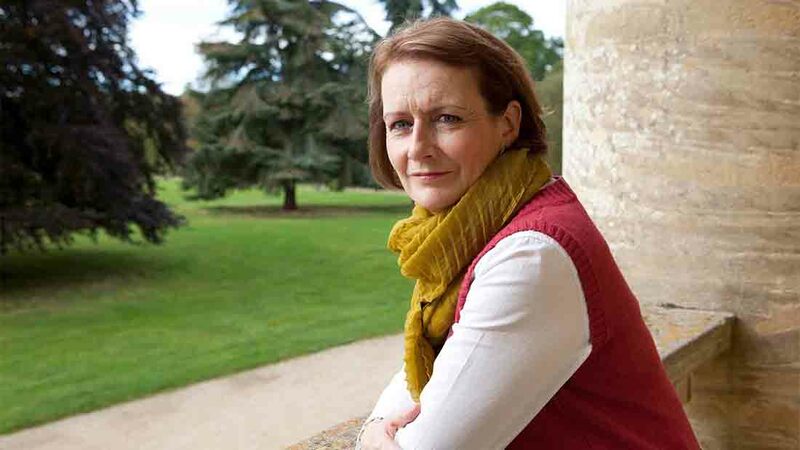 Due to speak at the BBC Countryfile Live event at Blenheim Palace, Oxfordshire, today (Thursday), National Trust director general Dame Helen Ghosh said it was essential to reverse ‘decades of damage to the countryside and the headlong decline of species’. Suggesting this decline was not farmers’ fault, rather it was the result of a Common Agricultural Policy system which was ‘flawed and expensive’, she added it should be down to retailers and food manufacturers to pay farmers a fair price for the food they produced, meaning they were not reliant on subsidies. But the comments prompted derision from the farming community. Chris Dodds, executive secretary of the Livestock Auctioneers’ Association, said: “Where is the food going to come from to feed a massively increasing world population if this is what she wants? If producing meat is uneconomical without support, where is it going to come from? Dame Helen claimed taxpayers should only pay public subsidy to farmers ‘in return for things which the market will not pay for but are valued and needed by the public’. She said: “We may need some kind of transition period to get there, but that means payments for goods which go beyond food production – for the wildflowers, bees and butterflies which we love; for the farmland birds, now threatened; for the water meadows and meandering rivers which will help prevent the flooding of our towns; and for the rebuilding of the fertility and health of the soils on which both nature and production depend. “In the long run there is no conflict between maintaining our ability to grow food and looking after the land and nature on which it depends. The first is utterly dependent on the second. “This is not just about the subsidy system but the way the market works. Farmers should get a proper return from retailers and food manufacturers. Martin Haworth, NFU deputy director general, said surveys conducted by the union showed the public supported the notion of farmers being paid for food production. NFU president Meurig Raymond added: “The picture the National Trust is trying to paint - that of a damaged countryside - is one that neither I nor most farmers, or visitors to the countryside, will recognise. Farmers have planted or restored 30,000km of hedgerows for example and have increased the number of nectar and pollen rich areas by 134% in the past two years. “Farmers take their responsibilities as custodians of the countryside seriously and most visitors to the countryside will be enjoying the natural environment and appreciating the views of rural Britain which have been created by farmers – including many of the landscapes showcased by the National Trust. “In this debate we must not forget that food production is vital. We should not be contemplating doing anything which will undermine British farming’s competitiveness or its ability to produce food. To do so would risk exporting food production out of Britain and for Britain to be a nation which relies even further on imports to feed itself. “In our view, food security should be considered to be a legitimate political goal and public good. British farmers are proud of the high standards of production, traceability of the food they produce and high animal welfare. British food production is the bedrock of the food and drink sector – which is the largest manufacturing sector in the country contributing £108 billion to the economy and employing nearly four million people."